As part of National Apprenticeship Week, join us in Newcastle, for our salon, entitled apprentices work, to discuss the growing importance of the role of Apprenticeships to retrain existing and bring the next generation of skilled people into the North East digital workforce. Whether in Government, the private sector or non-profit there is a growing recognition of the opportunity offered to those not going to university, or those combining university with an apprenticeship for a win-win. Apprenticeships give employers the opportunity to home-grow the talent they need, creating a loyal and dedicated workforce, while apprentices themselves gain valuable skills they need, earning while they learn. 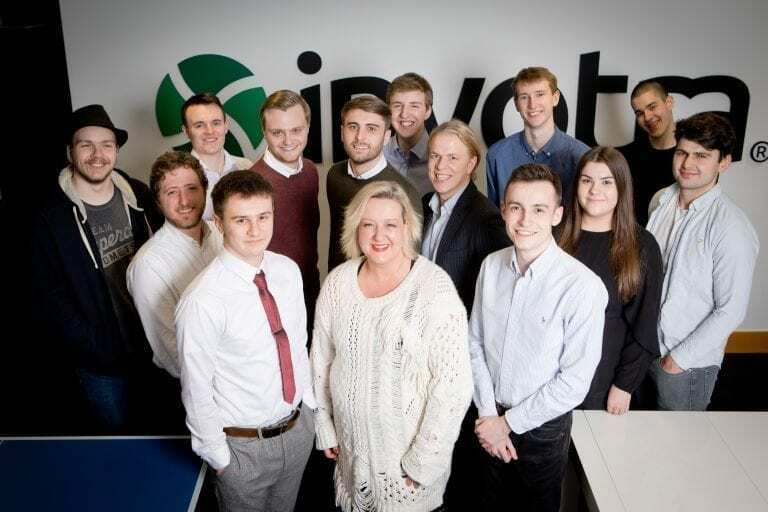 Join our lead discussants including Alison Galvin, HR Director at Invotra, to discuss how apprenticeships are making a real difference to the lives of apprentices by investing in their future and in return, how apprentices are helping employers to develop a skilled, qualified workforce to build a stronger economy.